Astronomers from the Instituto de Astrofísica de Canarias (IAC) in the Canary Islands came across this strange phenomenon when they observed the exoplanet WASP-69b pass in front of its host star. During its transit, which takes just 3.9 days, the Jupiter-sized planet caused the star’s light to briefly dim, allowing researchers to home in on the orbiting object. 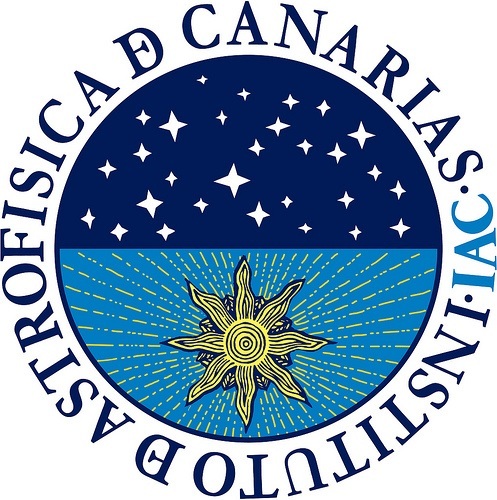 They used the CARMENES instrument at Spain’s Calar Alto Observatory to break down the planet’s light into visible and near infrared wavelengths — revealing the chemical elements that make up its atmosphere. It was then that they noticed a strange, comet-like tail of particles escaping from the planet. Wondering why these two planets were losing parts of their outer atmospheres, they turned to ESA’s Multi-Mirror X-Ray Mission (ESA XMM-Newton) for data about their host stars. The results showed that both HD 189733b and WASP-69b’s host stars were dangerously active — expelling much more UV radiation than the other host stars.